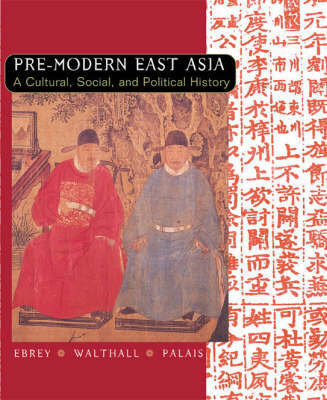 Designed for the East Asian history course, this text features the latest scholarship on the region and offers a range of cultural, political, economic and intellectual history. Coverage is balanced among East Asian regions, with approximately 20 per cent of the text focused on Korea, an area that has become increasingly important in East Asian courses and in world politics. Special attention is devoted to coverage of gender and material culture - themes that are reinforced through the text's pedagogical features. Colour inserts illustrate the rich artistic heritage of East Asia and bolster the coverage of material culture.